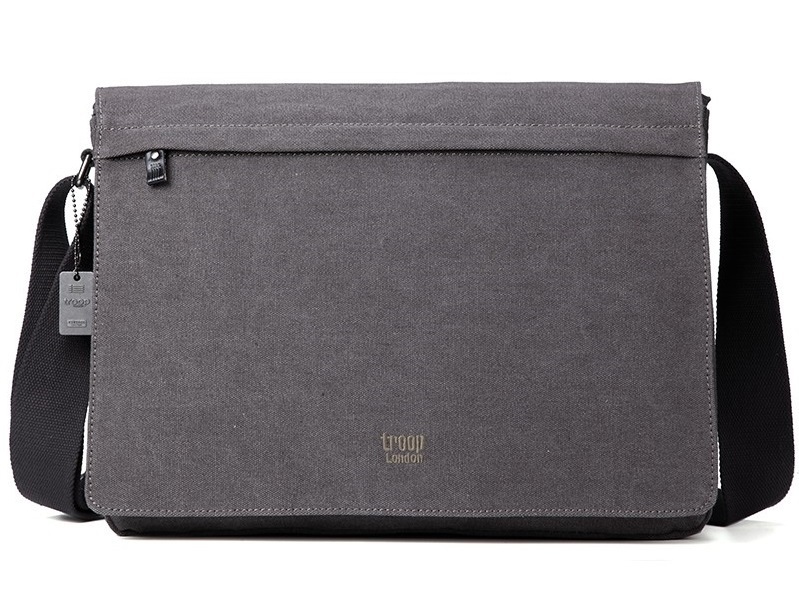 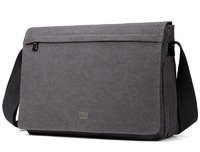 This larger bag has all the same great features of its regular sized version but is larger to accommodate a bigger laptop. 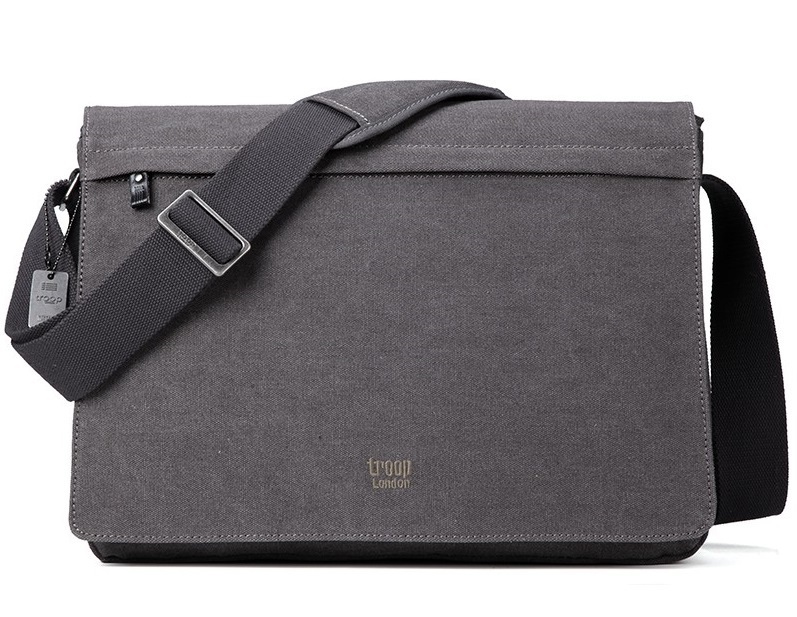 The Classic Flap Front Laptop Messenger Bag offers a deep, packable main compartment with expanding base accompanied with spacious pockets. The padded Laptop compartment is suitable to carry a laptop up to the dimension of (L)405mm x (D)290mm x (H)50mm (18" Diagonally)Made of super strong canvas with genuine leather trim and detailed zip pullers. 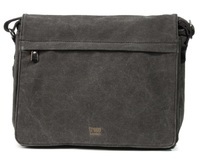 Fold over flap secured by 2 hook & Loop patches with a zip pocket in the cover. Front flap covers a zip pocket and an open top organiser compartment with slots for pens, business cards & phone.